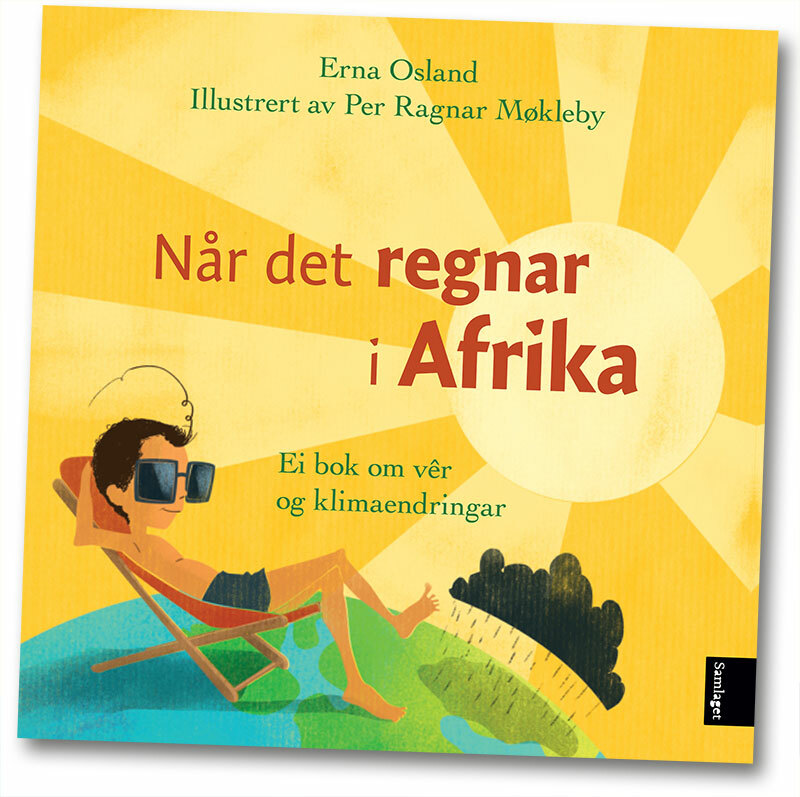 This is a book about weather, but also a book about Styrk, who lives in Norway but thinks a lot about Africa. When will the rain fall on his grandmother’s parched fields, he wonders. Because it must be due soon, surely, unless someone has stolen it? This is the story of Styrk, but also a fact book about meteorology. At the end of the book you can read about how the weather is in the process of changing here on Earth. Plus, you’ll find out where the rain in Africa went! 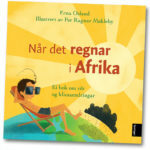 Illustrated by Per Ragnar Møkleby. Per Ragnar Møkleby (b. 1974) is an illustrator and graphic designer. 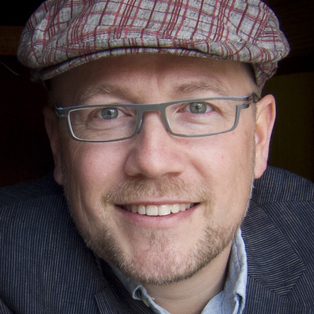 He attended Kingston University in London and has illustrated books, newspapers and magazines since 1998. 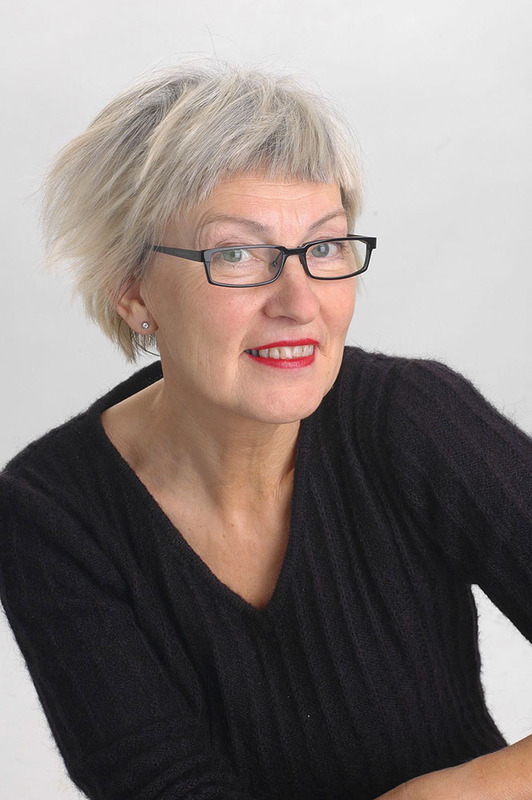 He was awarded the Children’s Book Prize for Førstemamma på Mars (First Mum on Mars).